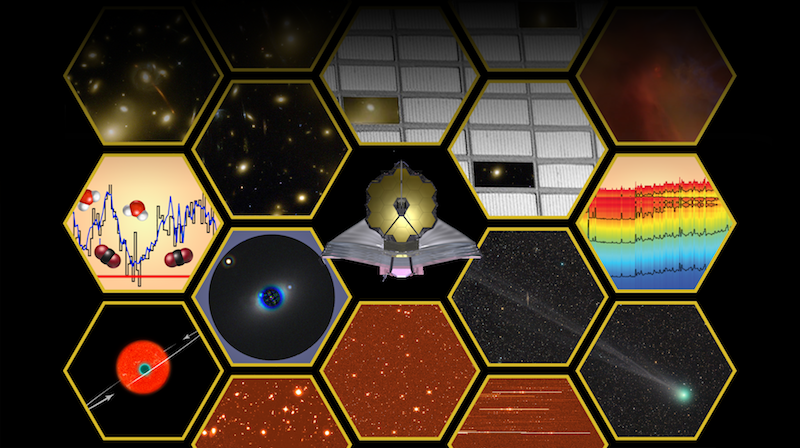 GLASS is a cycle-21 large program with the Hubble Space Telescope, targeting 10 massive clusters, including the 6 Frontier Fields, using the WFC3 and ACS grisms. The program consists of 140 primary orbits (with the G102 and G141 grisms) and 140 parallel orbits (with the G800L grism). Using the clusters as cosmic telescopes, GLASS is taking spectra of faint background galaxies with unprecedented sensitivity and angular resolution. GLASS has three primary science drivers, although a variety of other science investigations are possible in combination with existing and planned imaging campaigns like the Frontier Fields Initiative and CLASH . – To shed light upon the role of galaxies in reionizing the universe, the topology of high redshift intergalactic/interstellar medium and on Lyman alpha escape fraction. 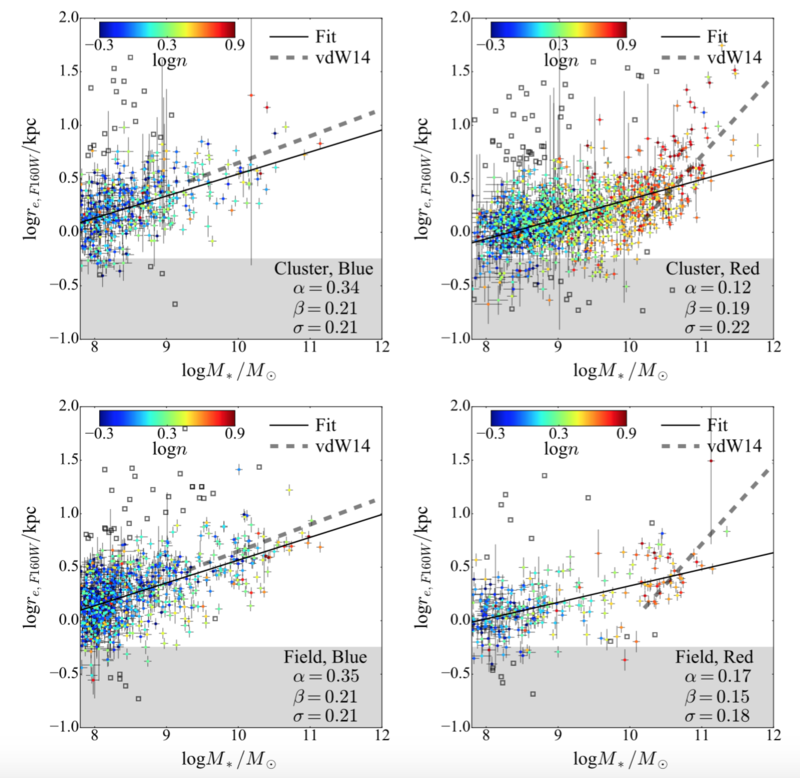 – To study gas accretion, star formation and outflows by mapping spatially resolved star formation and metallicity gradients in galaxies at z = 1.3 – 2.3. 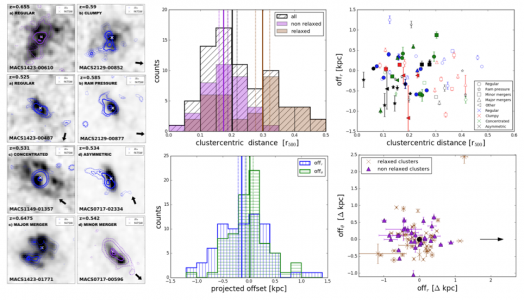 – To study the environmental dependence of galaxy evolution, by mapping spatially resolved star formation in galaxies in the cluster cores and infalling regions.